The overall aspirations were to improve the permeability of the estate, introduce a hierarchy of spaces and include more soft landscape areas for keen gardeners. The Mansford and Avebury Estates is comprised of a series of residential car parks, gardens and courtyards. 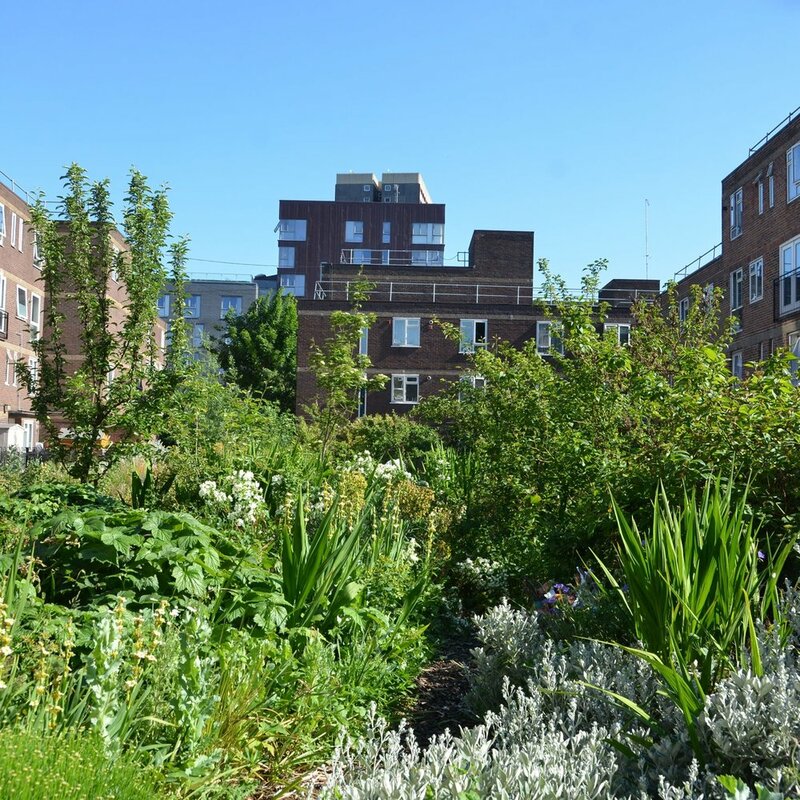 Inspired by the strong involvement of the local community and the beautiful podium garden created on top of the underground car park by the resident's Gardening Club, FHA together with the community aimed to improve the existing low quality, neglected and run-down spaces. FHA also added incidental play, fully integrated within the new proposal thereby creating an environment where the whole public realm is safe, accessible and welcoming for everyone, residents and visitors alike. Later in the construction phase and as part of wider estate regeneration in Tower Hamlets, FHA was appointed to act as the Clerk of Works for the soft landscape. 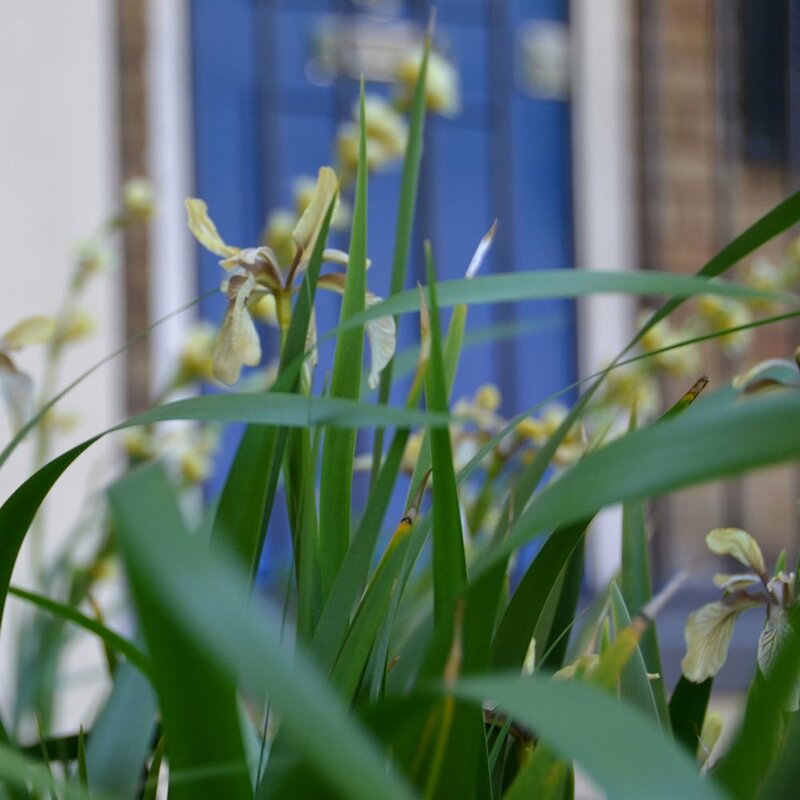 We provided regular on-site inspections to ensure quality of the planting met the Client's expectation.